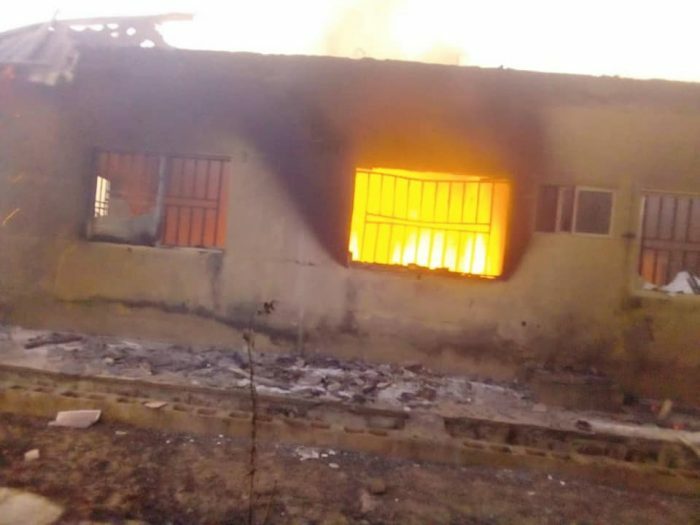 they claimed that it may be members of the All Progressives Congress have set ablaze PDP campaign office. A Peoples Democratic Party campaign Office belonging to the Party’s Gubernatorial Candidate Engr. Abba Kabir Yusuf in Kano state, has been burnt down by thugs.